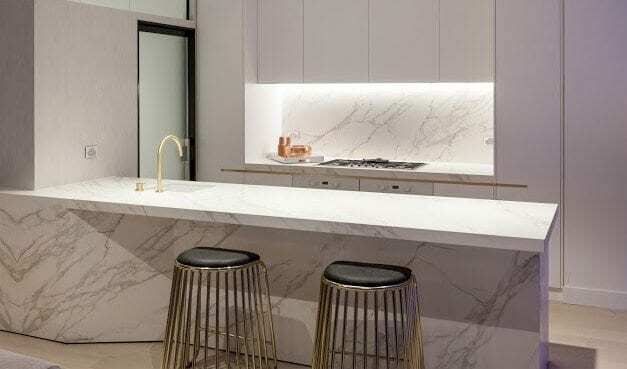 TORNEX has consistently developed its product range to become one of Australia’s leading manufacturers of premium quality cavity sliders and sliding door systems, with national supply capabilities, including; Brisbane, Gold Coast, Sydney, Melbourne, Perth and Adelaide. Designed and manufactured to the highest standards, TORNEX cavity sliders and sliding door systems deliver a high-end finish and ensure longevity in design and functionality. All of our cavity slider door systems can be tailored to suit individual project requirements, are available for timber and frameless glass doors and can be fitted with one of the best soft close mechanisms in the market. Welcome to TORNEX - the specialist manufacturer of premium high quality cavity sliding doors in Australia! 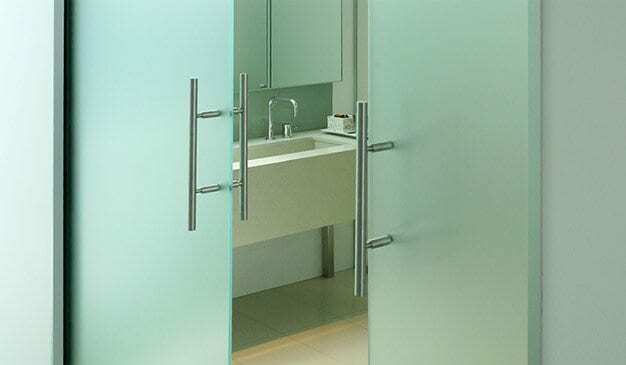 Tornex has been manufacturing high quality Cavity Sliders and Sliding Track Systems for commercial and residential applications in Australia since 2006 and we pride ourselves in knowing that our door systems are of the best quality in the market. Every door system has been designed and manufactured to the highest design and quality standards. We are specialised in custom making cavity sliders to suit individual project requirements, such as; large oversize doors, different wall linings, frameless glass doors or timber doors, flush set - full ceiling heights, bulk head - mixed ceiling heights. This ensures a quick and hassle free installation, provides a perfect finish and saves time and money. Additionally to single cavity sliders, we also offer bi-parting and corner meeting cavity sliders and flush set top track options. All of our cavity pockets are manufacturer from full aluminium to ensure the frames always remains “true” and ideal for wet areas. Utilising high quality running gears, suitable for coastal applications and offering a premium soft close mechanism, our door systems are a pleasure to opening and close and glide effortlessly into position. We offer an almost limitless array of cavity sliding door systems and ceiling mounted track systems. 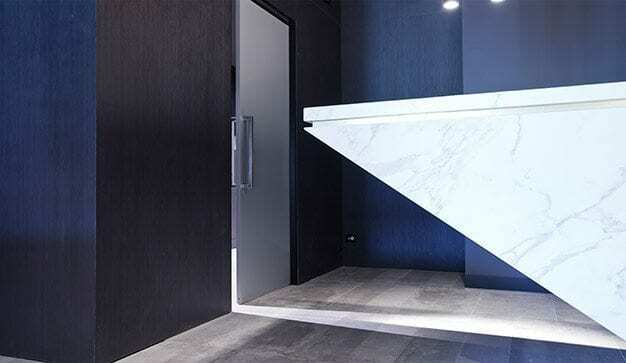 Whether as an internal sliding door between rooms, a sliding wall in an office or a frosted frameless glass cavity sliding door for an ensuite, a Tornex Sliding Door System is sure to accentuate the style and character of any modern home or office. Our frame design options include: Square Set Cavity Slider Frame – a minimalist design with trims set to suit the wall linings used, making the cavity slider virtually invisible when the doors are concealed inside the cavity pocket. Our Slimline Architrave is of full aluminium and accommodates 10 & 13mm wall linings and is supplied in anodized aluminium or powder coated to your choice of colour. 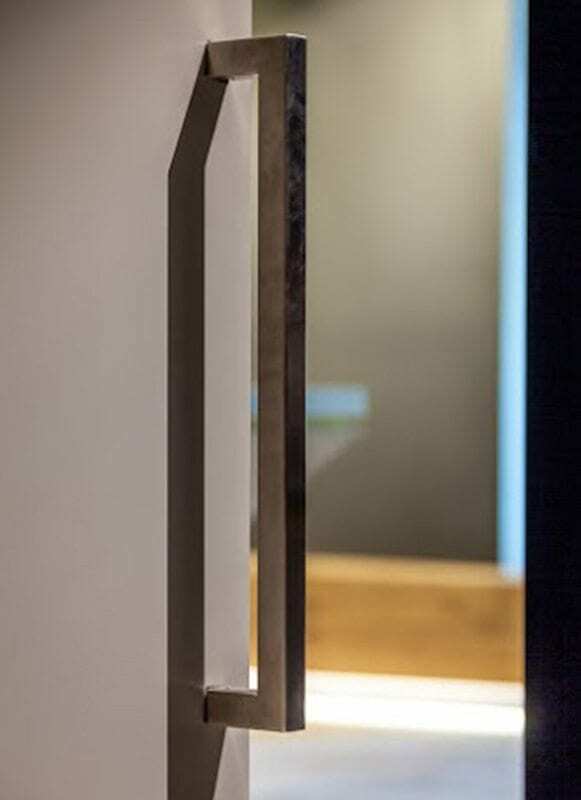 The Ready to Line frame design allows our customers to match architraves throughout the project and our Shadowline Frame is ideal where this design is desired throughout the project. Our team at TORNEX is always available to assist with any enquiry regarding your cavity slider or sliding door requirements. We provide fast turn around and you can rest assured that by becoming the single link from the point of design through to delivery, we will work with you in order to deliver the perfect solution, each and every time. If you’ve got a project that needs a high quality finish, please CALL US on PHONE or EMAIL NOW.